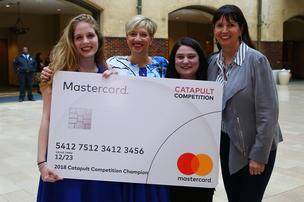 Allison Bischoff of Rozzy Learning Co. has won the Business Journal’s Catapult Competition sponsored by Mastercard. Bischoff was chosen as the winner at the St. Louis Business Journal Women’s Conference Friday at Union Station, which was sponsored by St. Luke’s Hospital and AT&T. The final decision was made by a panel of judges. Rozzy Learning Co. started with a book called “Maggie the Magnifying Glass” to help teach kids about scientific concepts. 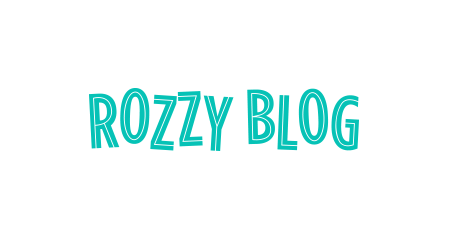 Today, Rozzy provides STEAM (science, technology, engineering, arts and math) curriculum to preschools, K-5 and middle schools. With the win, Bischoff will receive $10,000 in technology services from Mastercard. Mastercard also granted $2,500 in technology services to the two other finalists in the competition, Marla Felton of Common Circles and Kara Newark of Sweetology.